19 Réseaux group member, Mohamed Sylla better known by his stage name MHD, is a French rapper from Paris whose style of music is the “Afro Trap”, a mixture of African music and trap music. 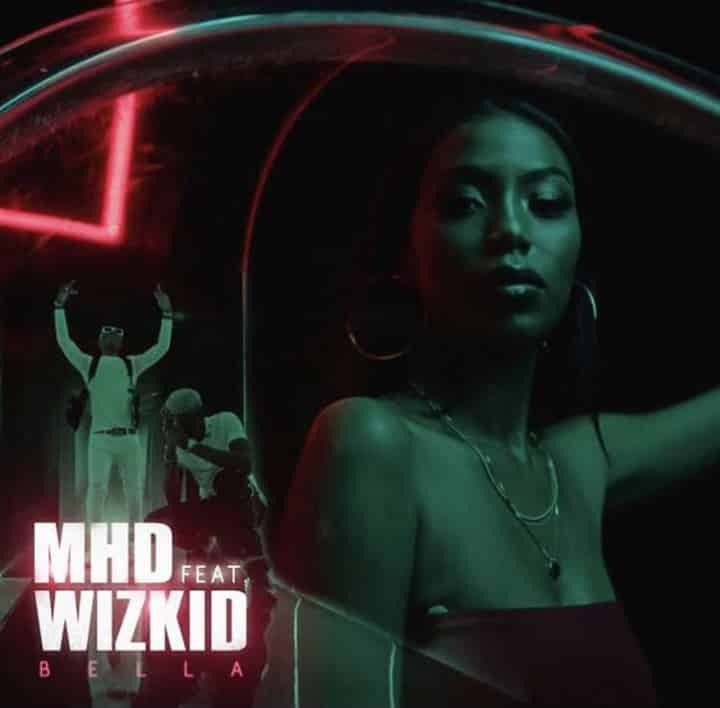 After the success of his record Bodyguard which has attracted over 8 Million Views on youtube, the rapper goes back to making another hit as he features Wizkid on this new number titled Bella. The song which is set to be a number 1 has it’s vocals delivered in both French and English. Trust me, this would get you hooked on first listen. Get a feel below and share your thoughts. SenseVibez Media © 2019. All Rights Reserved.